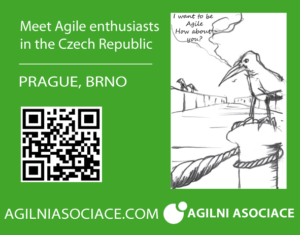 Next Agile Open cafe at Prague will be on Wednesday, May 17th, 2017. Join us and share your experiences, ask questions, discuss. Where: Al Cafetero, Blanická 24, Praha 2. Previous PostPrevious April Open Cafe in Brno – Poor performer in Agile team. Is it even possible? 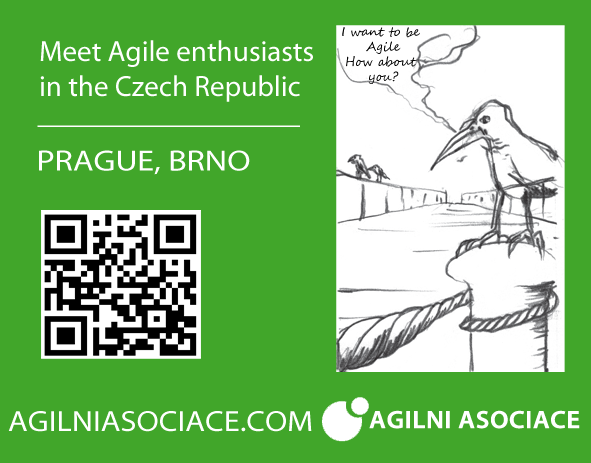 Agile association (Agilní Asociace) is a non-profit organization of 'agilists' in the Czech Republic. 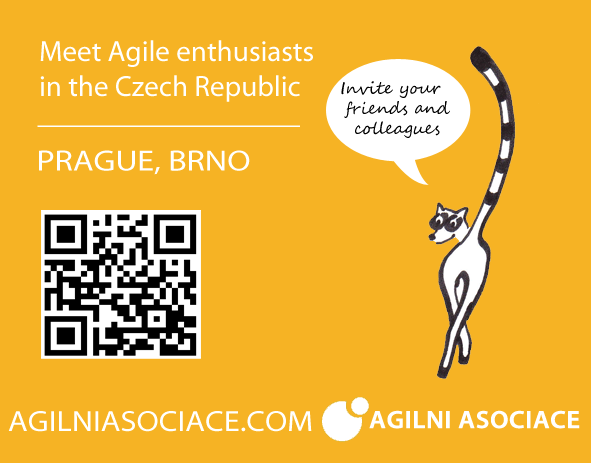 Agilni Asociace is organizing regular Agile meetups Agile Open cafes in Prague and Brno. Come to share your knowledge and experiences. 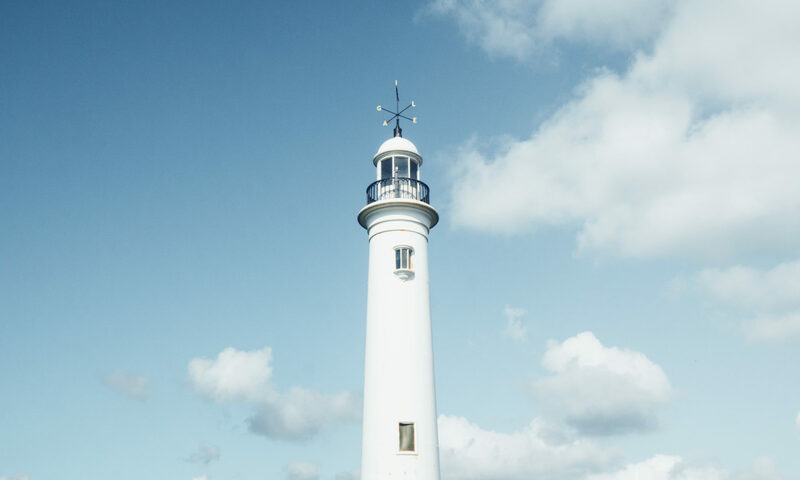 Join us to discuss any Agile topics, have fun and network with new people. Agile Prague Conference is the first Agile conference in the heart of Europe. 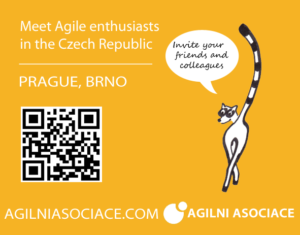 Agile Prague was rated many times as top European conference regarding the program quality, so don't miss it.